Earlier this week we announced that we’re removing single-use plastic carrier bags from 1,400 Co-ops and replacing them with the UK’s first biodegradable plastic carrier bag with a defined second use for compostable waste in kitchen food caddies. Today, we’re sharing our Future of Food ambition. In the developing world, farmers, growers and producers face an uncertain future. By doing business fairly and treating people fairly, we can make a difference in our supply chain. 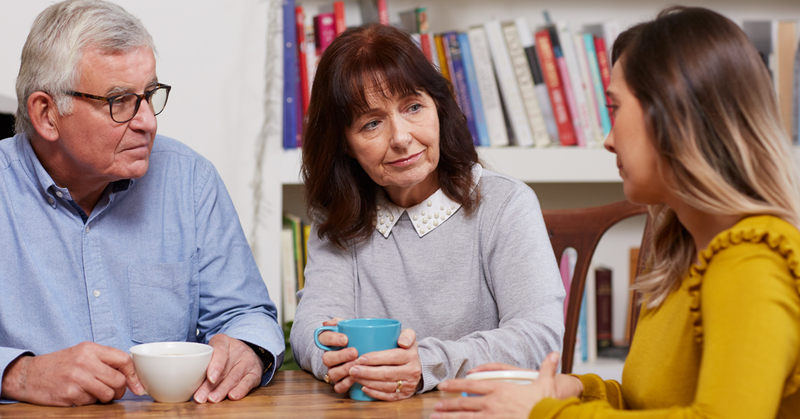 As a co-operative, people are naturally at the heart of everything we do. Our leadership in Fairtrade, robust Ethical Trade programme, campaign against modern slavery and fight for clean water are just a few proof points of how committed we are. We can’t drive sustainable change on our own. What our members and customers do at home and on the go has just as much impact on the future of food as our supply chain. That’s why we’re prioritising learning about and celebrating the true value of food. A sustainable and ethical food future comes only as a result of us succeeding together as one Co-op, working closely with our suppliers and key partners like charities and NGOs. 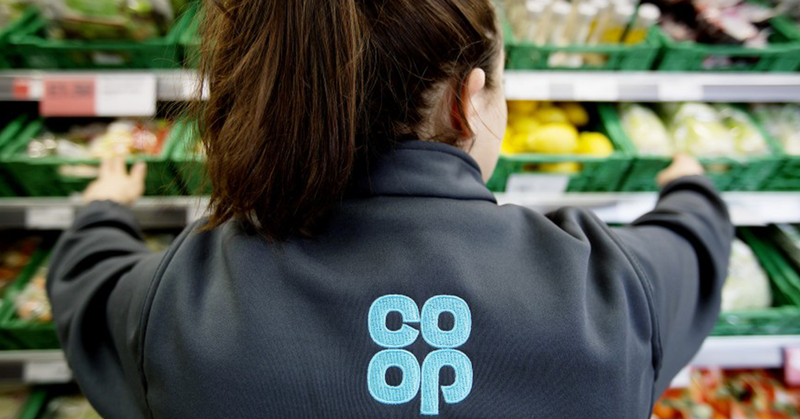 Our colleagues play a vital role in this by bringing the Co-op difference to life in their day-to-day roles. In the new year, we’ll talk to you more about the Future of Food and ask you for what you’d do for a food future that’s closer to what you, our members and our customers care about. I think the new bags are an excellent idea. I for one am finding them very useful! I had a look at the “future of food ambition” website and it’s a lot of generic statements with several clichés and it wouldn’t pass the character test – if you took the branding off and asked people which supermarket it had come from, it’s not distinctive enough to stand out. I don’t know how much it cost you to do it, but it doesn’t look like value for money. It wasn’t done at zero cost in time and effort and it’s doubtful you can measure the impact it had. Could I suggest you go for something less bland next time? I love that we’re committed to tackling plastic waste and wholeheartedly support our efforts so far. I do have to agree with Richard’s comment around paper bags though, but compostable bags are a start. We should be looking to accelerate this as fast as we possibly can, that and reducing waste from packaging full-stop. Have we thought about selling milk/juice in glass bottles? How did the bottle bank trials go at the festivals this year – be good to hear if that’s something we’re going to move forward on. 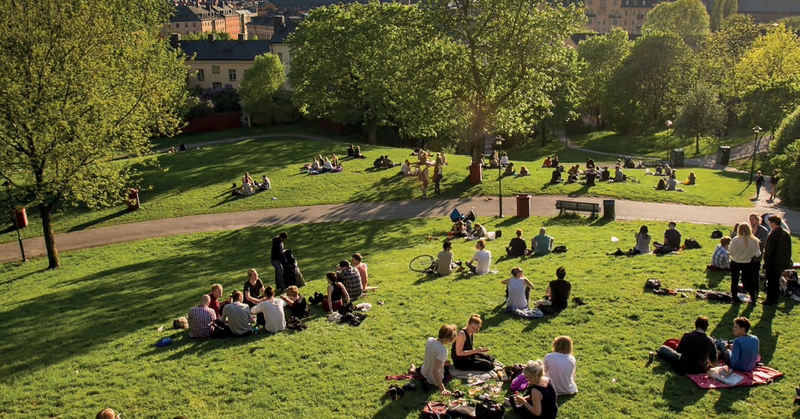 I’m so proud to work for an organisation who is driving the agenda on a greener more sustainable future – well done and thank you to everyone involved. I love the idea of bio bags and reducing packaging, but why are we not using paper carrier bags which can be both food recycled and recycled them self’s; we could also use paper bags for loose produce on the department. As for waiting till 2023 why when there is also available now on the market composite food grade plastic available that are either made from bamboo or recycled papers, as a group shouldn’t we be striving to lead the business sector not be lead by it. When you talk about 2023 that’s 4/5 years away and 100’s tons of plastic not needed, We need to look at the disposable plastics we sell to our customers. I’d like us to champion milk production animal welfare – how much longer can it go on that once the recently pregnant cow/goat is producing milk that their babies are killed (or transported elsewhere to be killed). We should only sell milk from farmers who allow the offspring to live for at least 18 months after birth. Or maybe we should move towards more plant based alternatives where nothing has to be killed at all 🙂 Even if the offspring are allowed to live 18 months – they are still taken away from their mother’s to live a very short life compared to their natural life span. The dairy and meat industries are incredibly inhumane and I would love to see Co-op provide more cruelty-free options. The future is vegan! This is really great, we need to look at waste by selling “ugly” produce such as carrots and potatoes cheaply rather than not using them – gives consumers a choice and helps the environment, I am old an I remember my mum going to the local greengrocers with a wicker basket and the shopkeeper putting the potatoes and veg straight into the basket which she took home with no packaging involved at all.